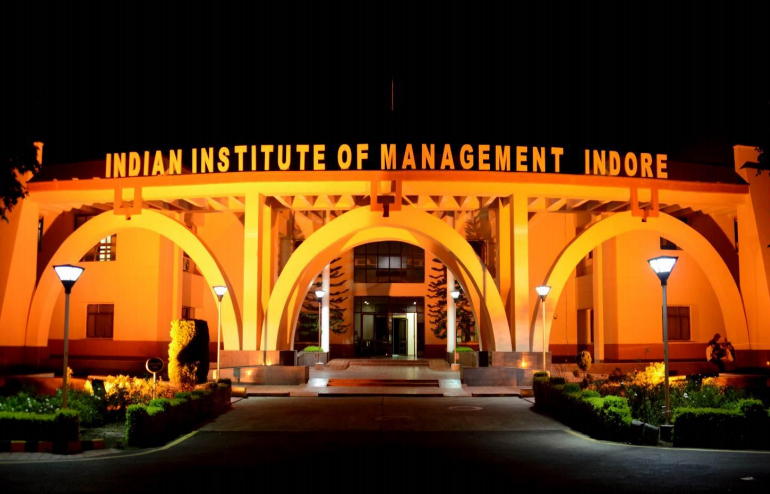 Loyola Institute of Business Administration (LIBA) has opened admission to the 2019 - 2021 batch of its flagship full-time post graduate diploma in management (PGDM) course. 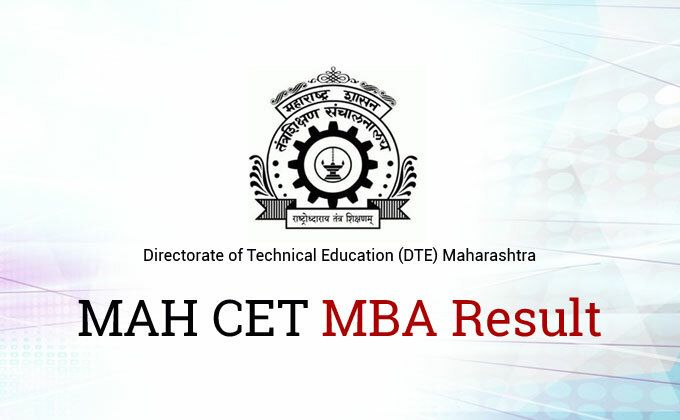 The All India Council for Technical Education (AICTE) has approved to admit 180 students for the course, according to a press release from the Chennai-based institute. 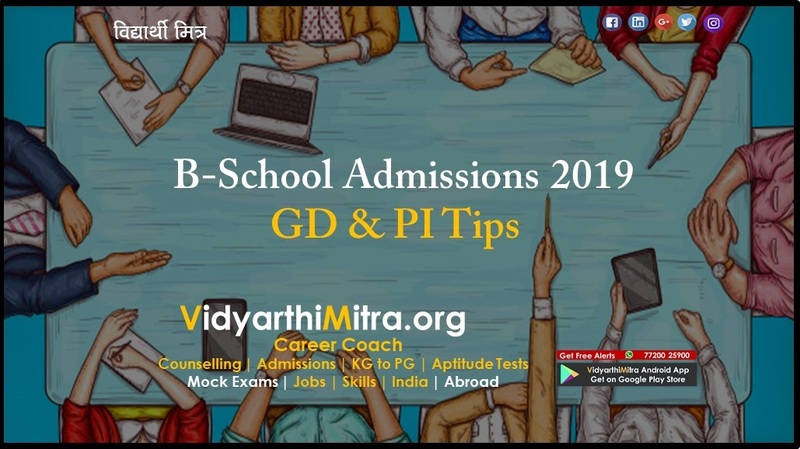 Students with an academic performance of 60% and above in Class X and Class XII board exams, undergraduate degree from a recognised university (with a history of not more than two arrears) and a Common Admission Test 2018/XAT 2019 registration ID are eligible to apply. 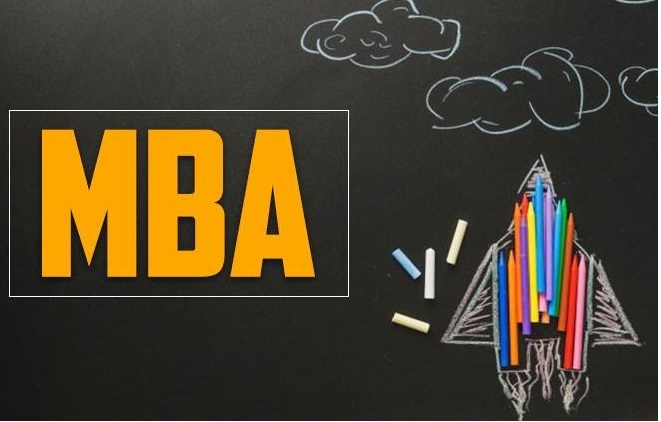 Interested candidates can register on LIBA admission portal (https://admissions.liba.edu), provide academic and work experience credentials and upload their proof of certificates. Applicants will have to pay the one-time, non - refundable admission processing fee of Rs 1,500 online. 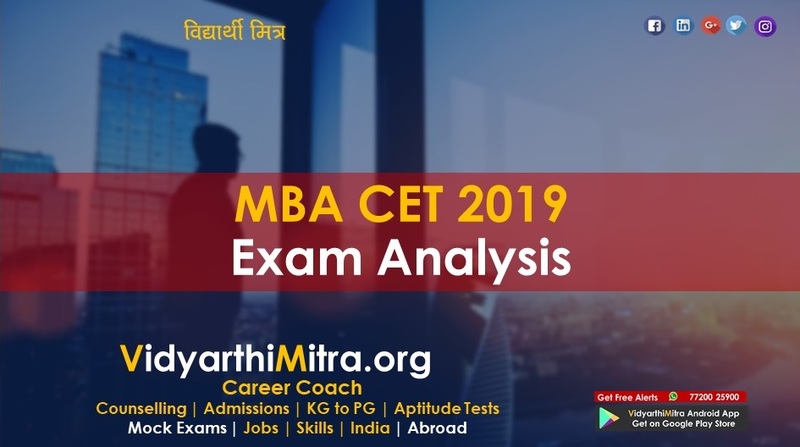 Candidates will be shortlisted based on their cut-off score in CAT/XAT written ability test and performance in group discussion and personal interview. Shortlisted candidates can step in for a face-to-face interaction at any of LIBA's six centres -- in Bangalore, Hyderabad, Mumbai, New Delhi, Kolkata and Chennai.